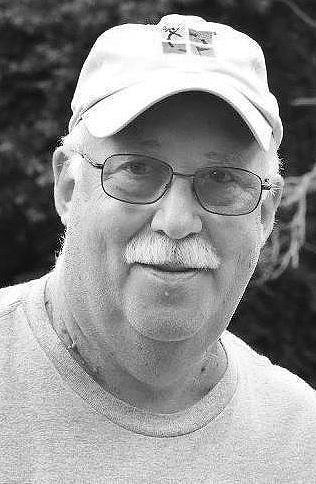 Geoffrey Mosser, Esq., 71, of Cadiz, died Sunday. 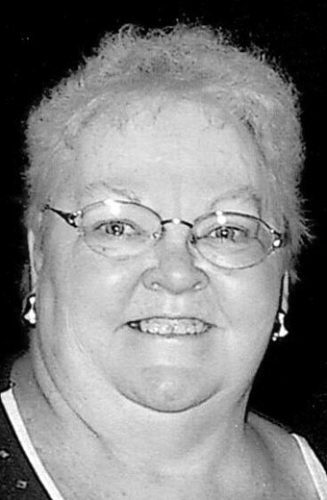 Memorial visitation will be held Saturday from 2-4 p.m. at Clark-Kirkland Funeral Home, Cadiz. David Dicarlo, 63, of Ionia, MI, formerly of Steubenville died Friday at home. Calling hours are Thursday 5-7 p.m. at the Mosti Funeral Home, Sunset Chapel. Mass Friday 10 a.m. at Holy Rosary Catholic Church. Final arrangements pending. 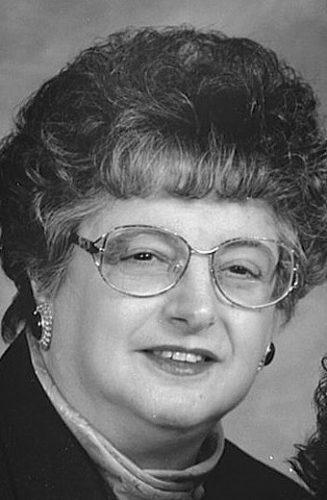 Helen Satiropoulis, 82, of Steubenville died Sunday at Trinity West. Calling hours are Thursday 4-8 p.m. at the Mosti Funeral Home, Sunset Chapel. Final arrangements are pending. Kenneth E. DeVore, 62, of Toronto passed away Sunday, May 13. To honor his wishes, he will be cremated. No visitation or services will be held. To help his family, donations may be sent to Clarke Funeral Home. 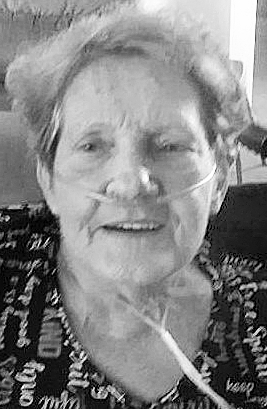 Necia J. Simon Kuhn of Upland Heights, Ohio, died Saturday. Visitation 2-8 p.m. at Borkoski FH, Tiltonsville. Mass 11 a.m. Wednesday at St. Lucy’s CC, Yorkville. Jerry Ledger, 74, of Cadiz died Monday. Visitation Wednesday 2-4 & 6-8 p.m. at Clark-Kirkland, service Thursday 11 a.m.